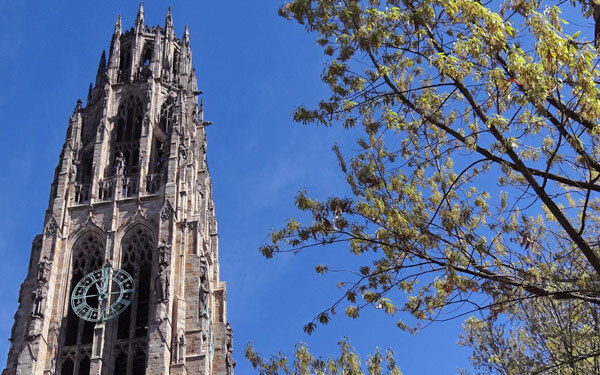 Whether you’re in town for an admissions information session, visiting someone at Yale, or simply want to join one of the many activities happening at Yale, New Haven Village Suites offers a shuttle to take you anywhere you like within the Yale Campus. Below you will find a map of the Yale Campus along with our shuttle routes. We invite you to explore the campus and our community. While staying at New Haven Village Suites, you will enjoy the comforts of a spacious suite with the services of a hotel. If you like us to get some groceries for your Studio, One Bedroom or Two Bedroom guestroom suite prior to your arrival, contact us and we will make sure everything is ready for you. Whether you are visiting a relative at Yale-New Haven Hospital or staying temporarily during a treatment or procedure, we offer studios, one bedroom and two bedroom apartment suites for weekly, monthly, or annual stays at discounted rates. 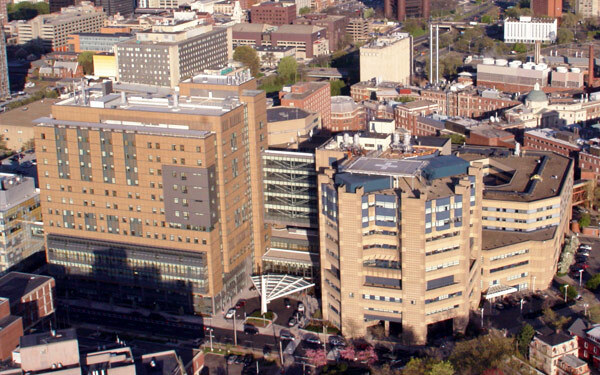 Our shuttle will take you to the Yale-New Haven Hospital campus free of charge. We can also customize your room depending on the length of stay or special requirements.